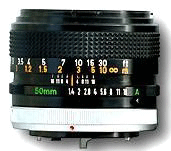 SLR : Single Lens Reflex (by oppostion to TLR bodies standing for Twin Lens Reflex such as RolleiFlex and Semflex). 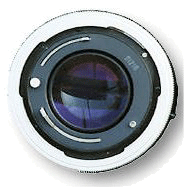 TTL : Through The Lens measurement. SSC : Super Spectra Coating. Canon Date Codes (courtesy of Bob Atkins). 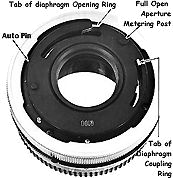 Principle of the Single Lens Reflex. Copyright © 1999. leofoo® MIR Web Development Team. My collection : I've 82 camera bodies at the moment. 62 are Canon cameras and 20 are not. : the ones, I dream to have. The FL mount succeed the R mount. The FD mount and the great F-1. Autoexposure and the reigns of the AE-1 & A-1 series. 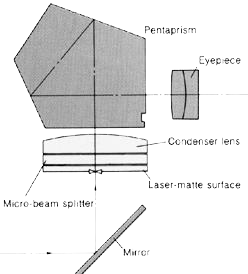 Principle of Through The Lens measurement. encased in it's packing support. The full accessories collection for Canon F-1 (old) and F-1(n). 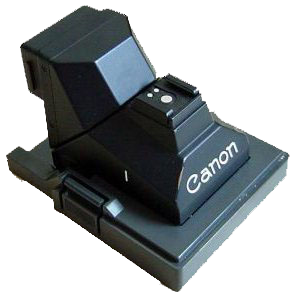 Copyright © 1999. leofoo® MIR Web Development Team and Canon Camera Museum. 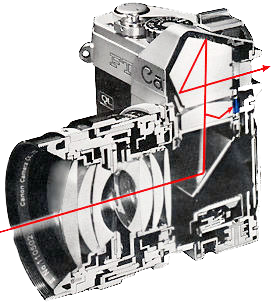 The FD Mount (AE-1 body side). 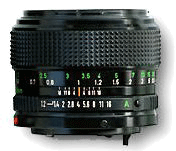 The FD Mount (Lens side). 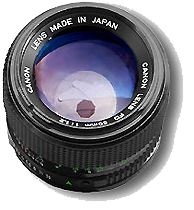 Canon Camera Museum : The official site of Canon Camera Museum from where I got 99 % of the material I've put on this site. Note that I've been unable to find any address on this site where to ask for a copyright agreement. 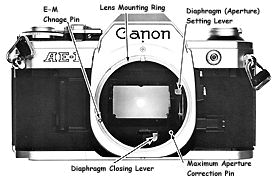 Photography in Malaysia : initially dédicated to the 'A' et 'T' series, had included a complete add-on about the three F-1 (F-1 old; F-1(n) and F-1 new) later. If you don't find what you need on this site, you will not find it elsewhere. 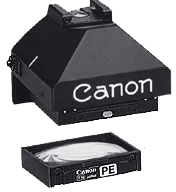 On the same site, you will find documentation about the EOS series. 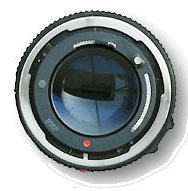 Pacific Rim Camera : A reseller page with many pieces of information. Stephen Gandy's CameraQuest : A site for cameras collectors. Glossary of terms : The great site of Pacific Rim Cameras. Clic-Clac : The great French site of Jacques Charrat, Cameras Collector. The Canon US Navy Site : dedicated to the F-1 N for the US Navy. A must have visit : The McKeown's web site. The site price guide to antique & classic cameras (over 25,000 cameras referenced). 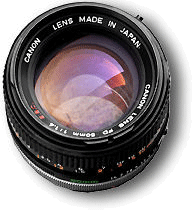 The website Canon-Photo : a non official French web site dedicated to the Canon Cameras. Eternal gratitude to Canon Inc. for the material provided (pictures and text) form the Canon Camera Museum. Thanks a lot to leofoo and MIR development team for their great Canon site. A "grand merci" à Christian Rollinger for the fantastic pdf documentation files he stored on his now dead site.